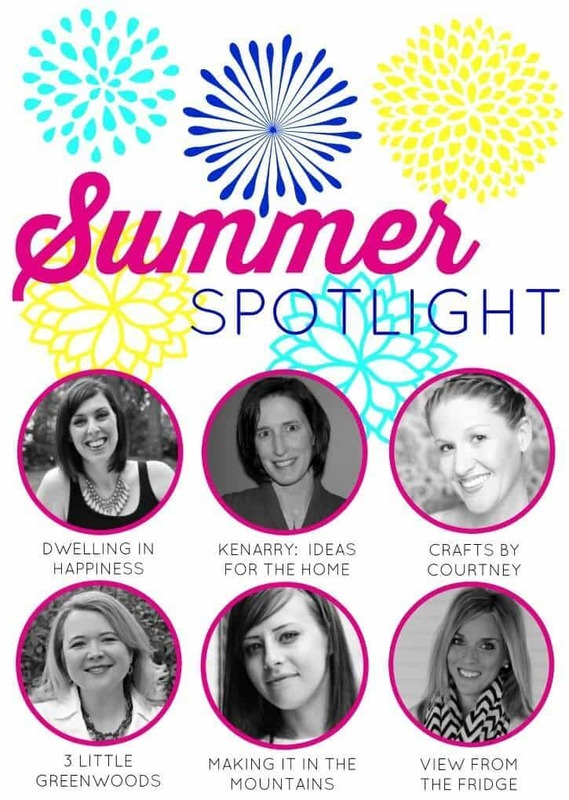 Welcome to our Summer Spotlight Series! When I think of this week’s fabulous blogger two words come to mind: Fabulous and Chic. Keep reading to learn more about Lauren from Bless’er House! Hello hello! 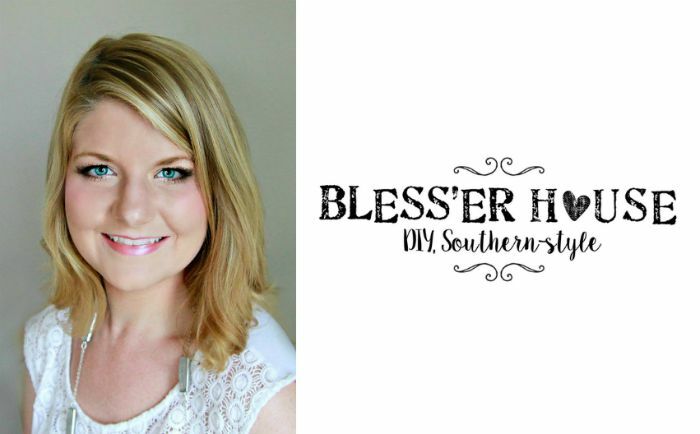 I’m Amanda from Dwelling in Happiness, and today I’m sharing an amaaaaazing blogger with you all; Lauren from Bless’er House. Friends, let me tell you something. I don’t think there’s ever been one thing that Lauren has created/posted about that I have not loved. Seriously. She’s that fabulous! Not only is she incredibly talented, she has a great sense of humor. She always makes me laugh in some way or another in her posts, and just check out her creativity in her about me page! Do you know anyone else that can change the words to the Fresh Prince of Bel Air song to tell their story?! Me neither. 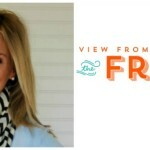 Lauren is a wife and a momma living in South Carolina (but right on the state line of NC/SC!). She has an adorable daughter, Olivia, and a husband Robert who is a Marine veteran. Her style is just gorgeous, and she explains it as eclectic cottage. I also see a lot of farmhouse vintage here and there, and it fits just perfectly. They built their house as a boring builder grade home, with hopes of slowly transforming it to suite their taste. And boy, have they succeeded! 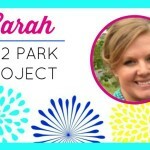 You’ve got to check out her whole home tour to see lots of before-and-afters. You’ll be blown away at the difference! Lauren is budget conscience and loves scouring Craigslist and thrift stores for lots of their decor. I think I need to go shopping with her; I never seem to find the good stuff like she does!! 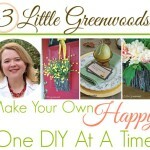 It was SO hard finding a few of my favorite things from Lauren to share with you. There’s just so. much. good. stuff! First, I’ll start with a few custom lighting pieces she created. She’s slowly taking all their builder grade lights and turning them into something way more amazing. This first light is so simple: a DIY Mason Jar Vanity Light. 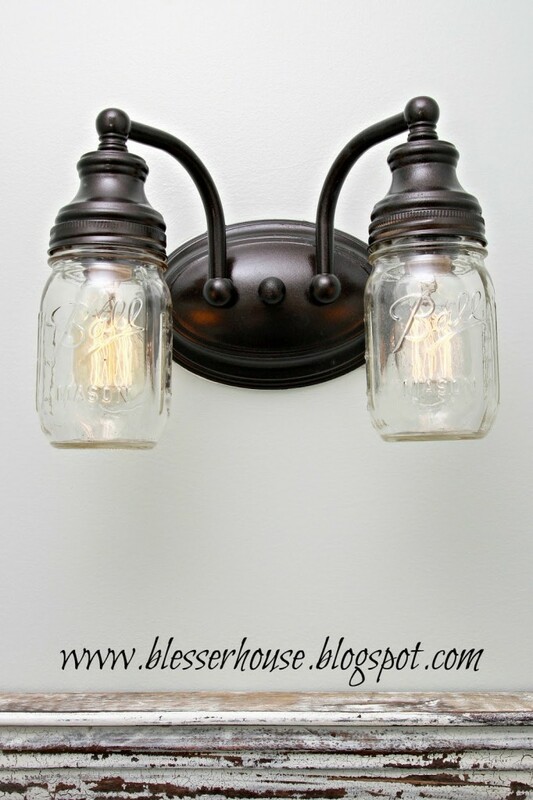 Lauren literally took mason jars and added them to her vanity light to make a beautiful statement in their powder room. I think I need to do this, too! It only took her about 20 minutes, and, it only cost around $6. Yes please! I love the Edison bulbs in there, too! 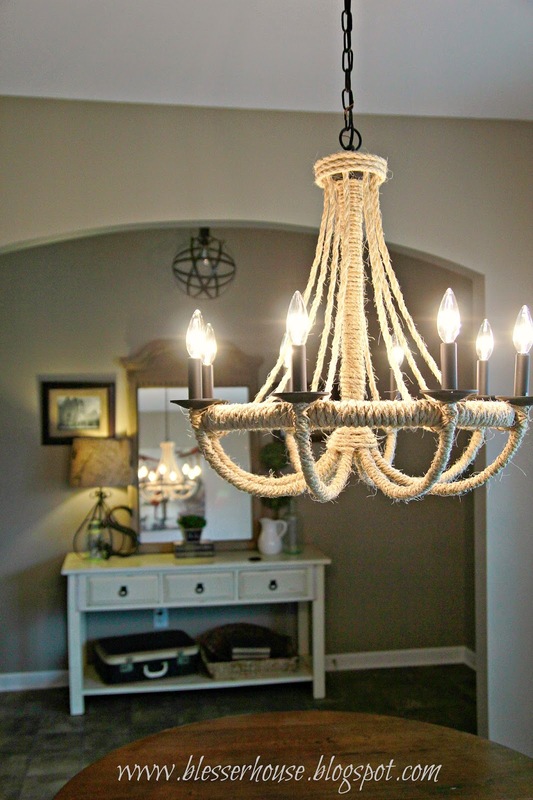 And this DIY Restoration Hardware Knock-Off Rope Chandelier is to die for. Can you believe it only cost $20 to make?! I mean, seriously you guys, this girl is resourceful. She can pretty much take something totally lame and turn it into something absolutely amazing. That’s talent, my friends! If you took my advice and checked out Lauren’s home tour (I’m not kidding, you’ve got to check it out!! ), then you saw their previous incredibly bare living room wall. They had no fireplace at all to start with. However, that didn’t stop them! 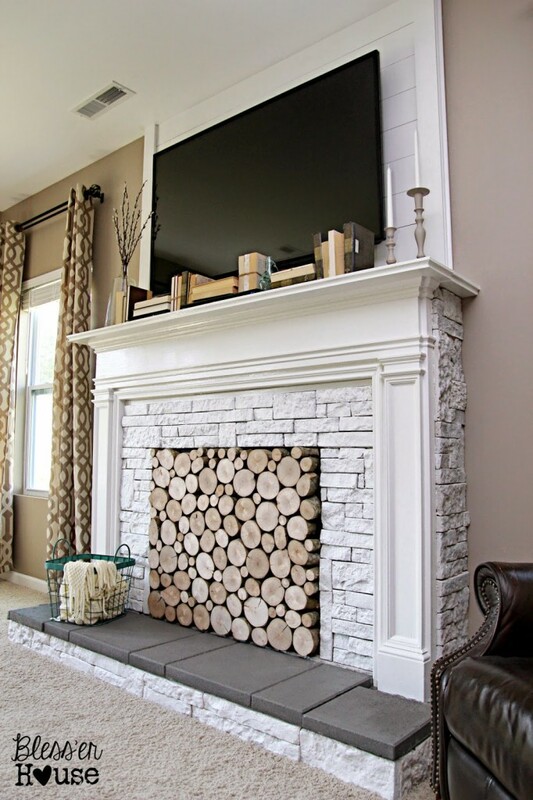 They created a whole DIY Faux Fireplace for under $600!! The after totally blew me away. Just look at it! It looks as if it had always been there. I’m totally swooning right now! Craigslist comes to the rescue again. Lauren found a great trunk coffee table and got it for $50. 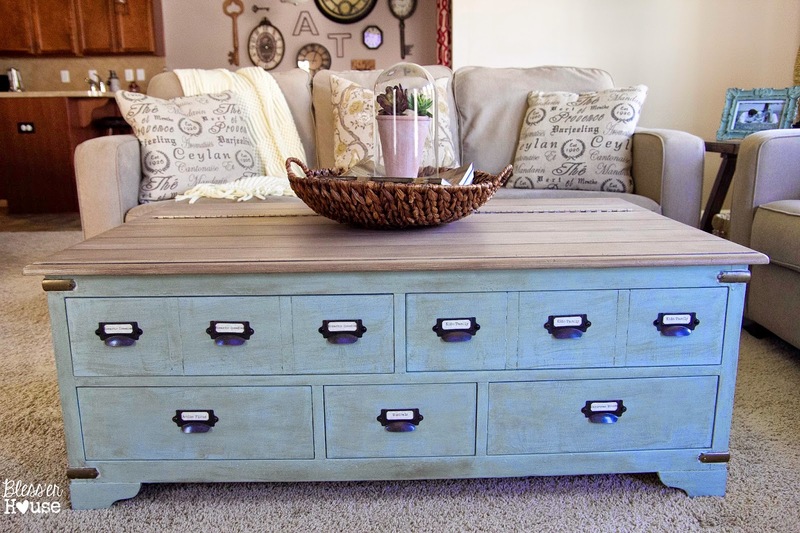 She gave it new life with some wooden planks, a little paint, and some fantastic card-catalog-style pulls, and voila! A Faux Planked Coffee Table Makeover. It has great storage, and the blue chalk paint is perfect. I’m pretty much a no-sew kind of gal, so when I saw these Knock Off No Sew Dining Chairs, I was sold. While it was a lot of work, I can’t even believe how gorgeous they turned out! The chairs Lauren was drooling over from Pottery Barn and the like all costed upwards of $400. PER chair. Yikes! She took matters into her own hands and found some old, sad looking chairs on, you guessed it, Craigslist. 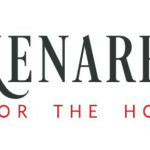 After $40 a chair, they created a set of gorgeous high end looking dining room chairs that look (in my opinion) better than the ones for $400! Organizing makes me happy, but organizing for cheap makes me even happier. 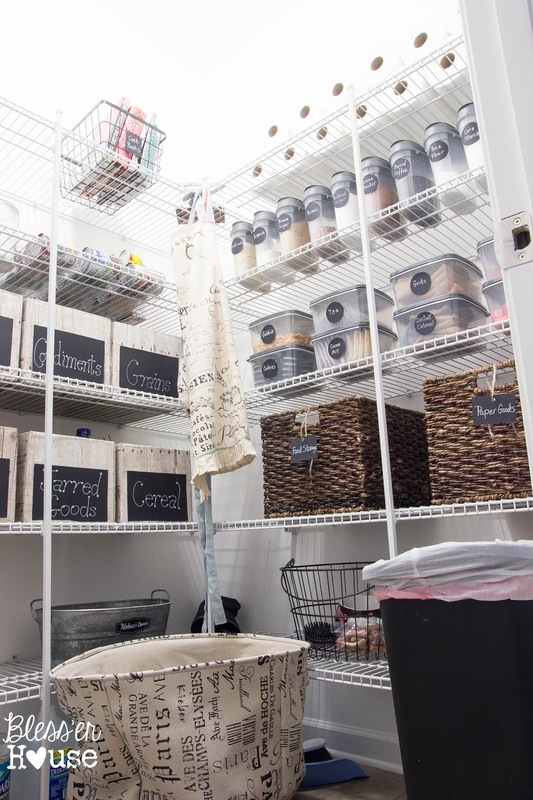 Lauren shared the Most Frugal Way to Organize a Pantry awhile back, and hers is now totally rockin’. Yes, I said “rockin. '” She used empty diaper boxes and covered them with pretty wood looking paper, and she also used Dollar Store containers to organize food, too. Talk about frugal! I just wish my pantry looked as organized (and big!) as hers! 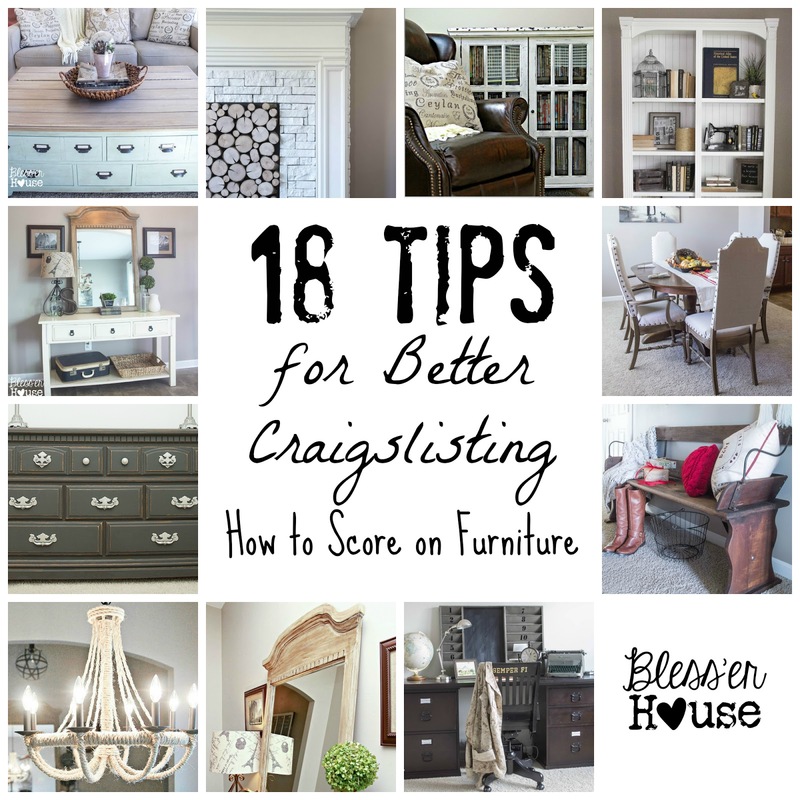 Lauren’s post, 18 Tips for Better Craigslisting: How to Score on Furniture is totally one of my favorites. It’s jam packed with so many good tips on how to get those fabulous Craigslist finds at such good prices. I’m no stranger to Craigslist and have had some really great luck with some Craigslist finds of my own, but there are still a few tips in her post that were new to me. 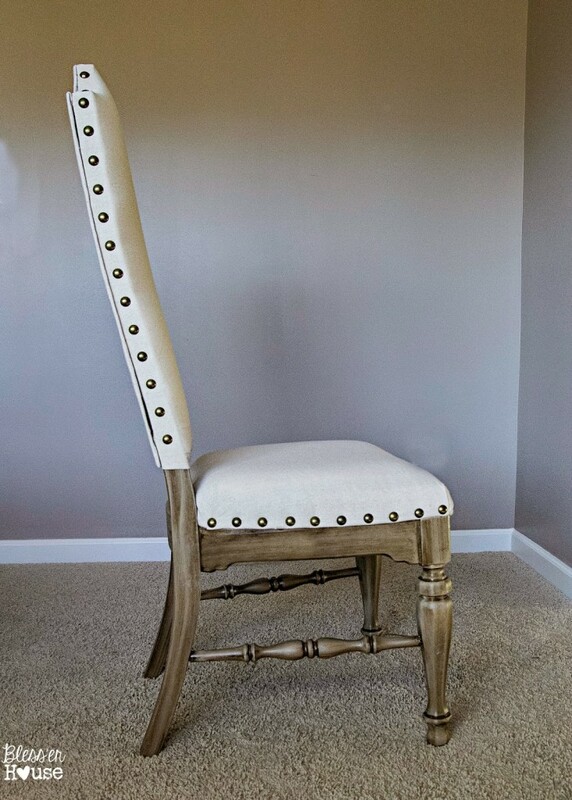 So, if you like redoing furniture for cheap, you better hop on over to Lauren’s blog and pin this one! When Lauren posted a teaser of their Master Bathroom Budget Makeover on Facebook, I about died. It’s so fabulous!! I’m head over heals in love with their wood plank wall above the tub (and let’s be real, I’m more jealous of the tub! ), and I reeeeeally love their industrial shower doors. I’ve never seen that done before, but I want it! 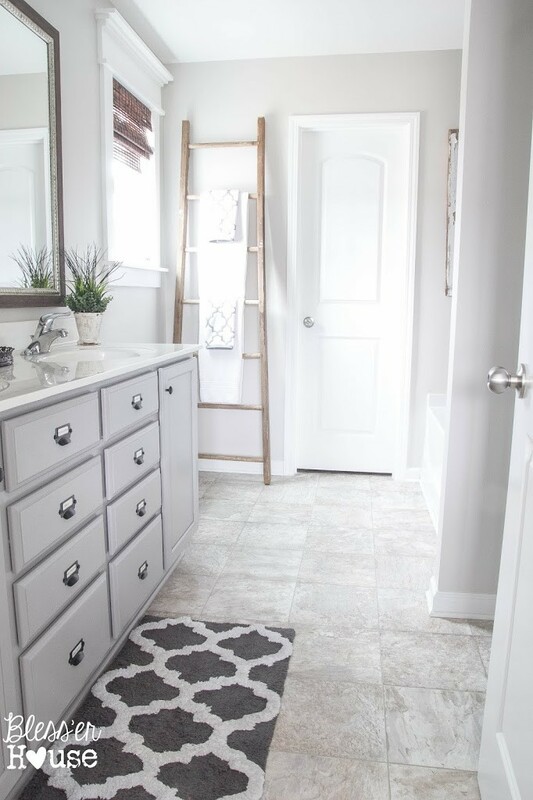 Everything about this bathroom makeover is a peaceful and relaxing oasis, which is exactly what master bathrooms should be! My last favorite project (for this post, that is. I don’t even think I could PICK a favorite of hers!) is her Ballerina Girl Bedroom Makeover. Um, it’s so beautiful I kind of want to live in it myself. Think her daughter would mind? But really, every single detail in the room is special and precious. She used a ton of personal toys and childhood items as decor, which give the room so much character. And the best part, almost everything in the room is DIY’d from thrifted or items already on hand. And, there’s even a ballet barre! A. maz. ing. To sum up: Lauren is fantastically talented. While I could probably share 20 more amazing posts from Lauren, I’ll keep it at these 9. Follow Lauren below on social media and stay up-to-date on her new posts and amazing ideas; you won’t be dissappointed! 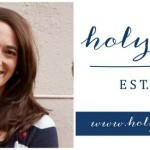 If you enjoyed this feature about Lauren from Bless’er House, you may want to check out the other bloggers we’ve featured in the Summer Spotlight. You can also visit our Summer Spotlight Pinterest board to view all the great ideas we’ve shared in this series. 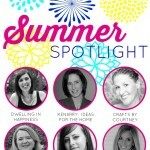 It’s my turn in the Summer Spotlight!